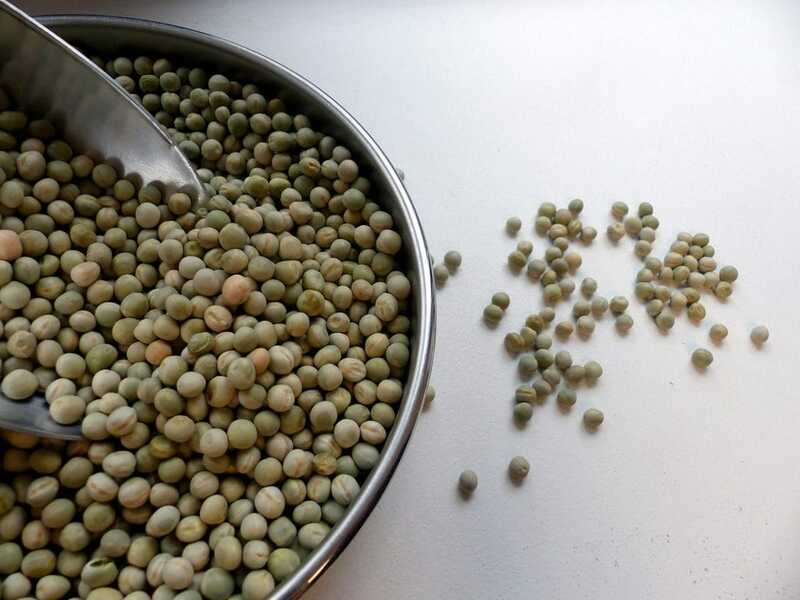 Specialised in pulses, Bz Pulses conducts multi-origin sourcing to then distribute products adapted to industrial customers’ needs in Europe and internationally. 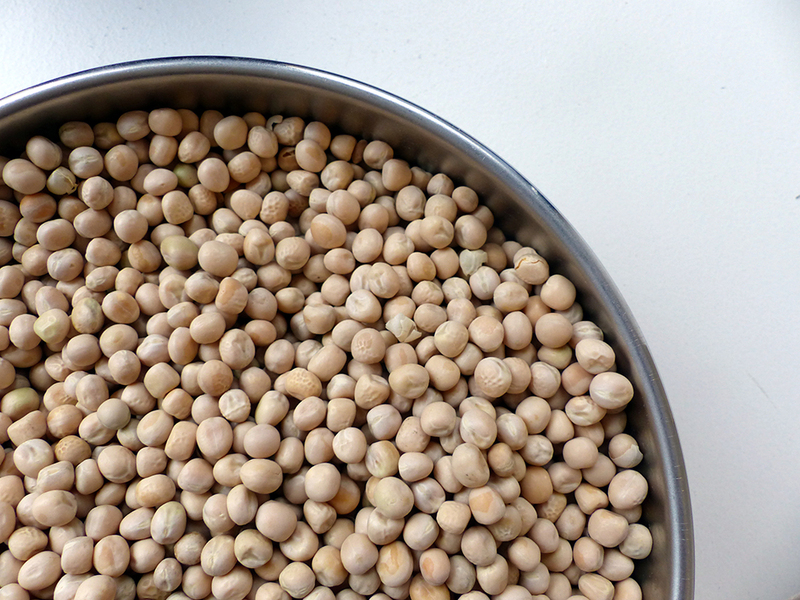 Bz Pulses is an importer-exporter, acting as a CIF body. 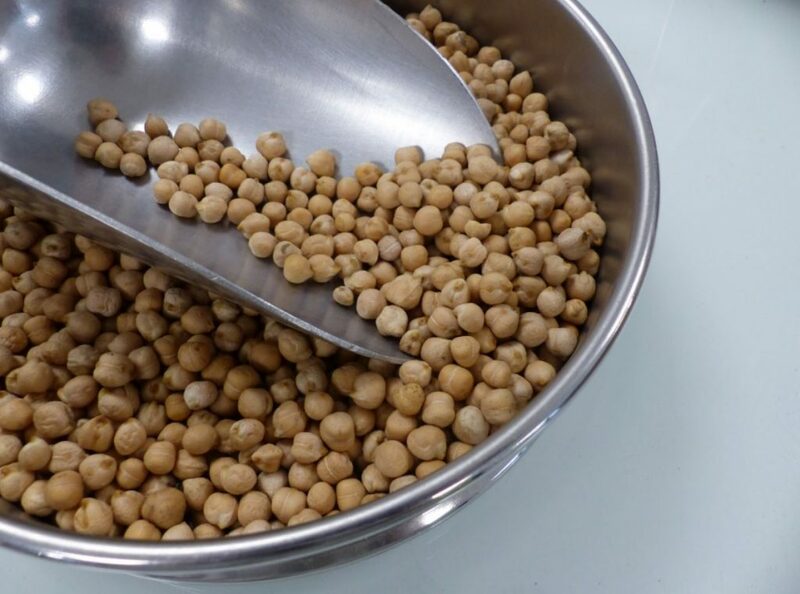 Bz Pulses’ core activity is French origination for yellow peas to be sent off for third country food export, for the European food ingredient industry and other specific uses (fish food, pet food, etc.). 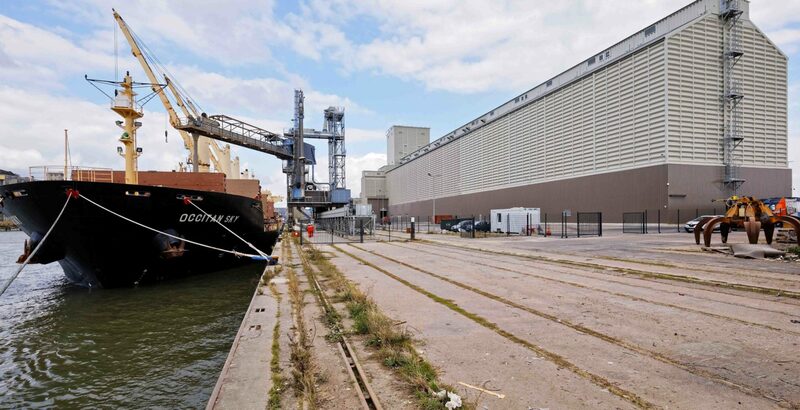 To do so, Bz Pulses relies on the group’s multimodal port terminal, capable of segmenting and finely processing grain in Rouen’s port and its inland silos. 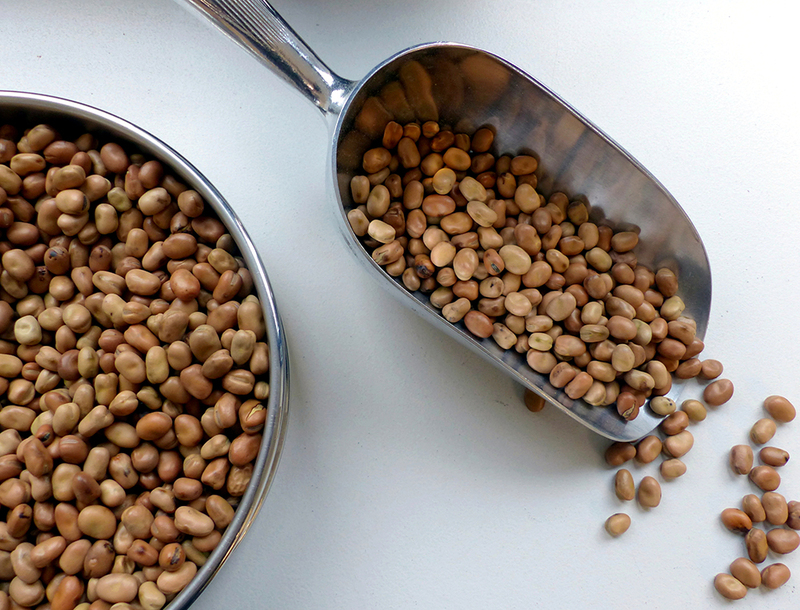 Bz pulses commercialises 250,000 tonnes of pulses per crop, and is thus the main pea exporter in France.